Petter Karlsson won the race! 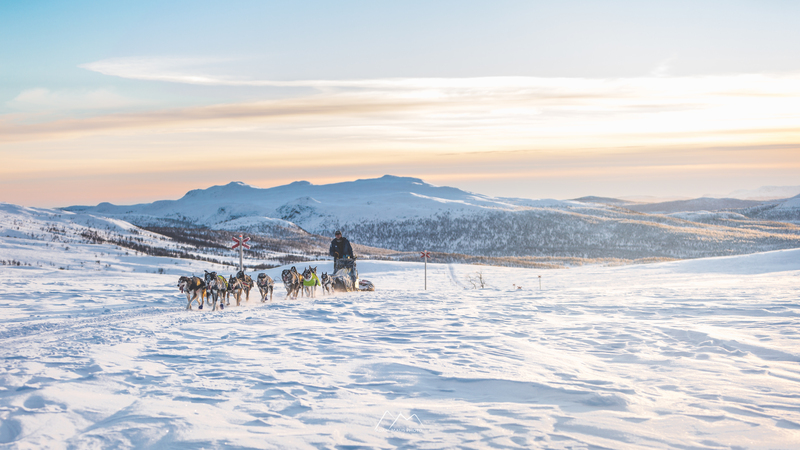 He crossed the finish line with 7 dogs in the team, at 06:04 as the Champion of Femundlöpet 2017! 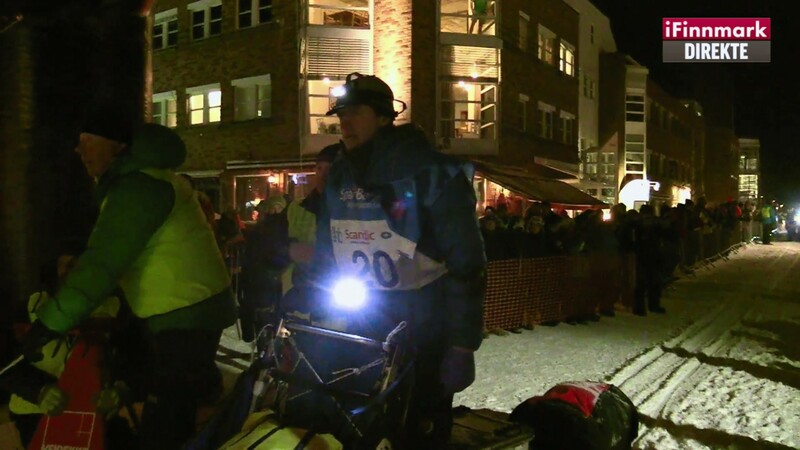 He had a lead of 38 minuets to Birgitte Naess who came in second. 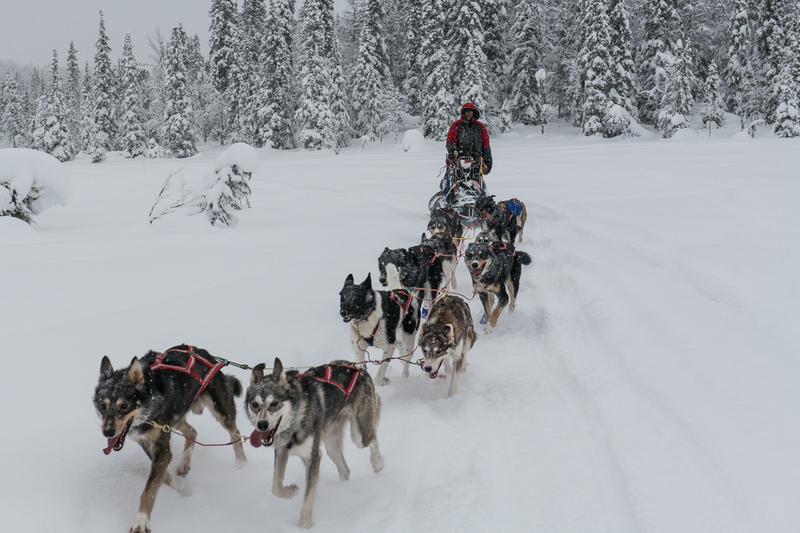 The dogs in the team where Moscow, Hugo, Hippo, Odin, Lemmy, Lilly and Stalone. 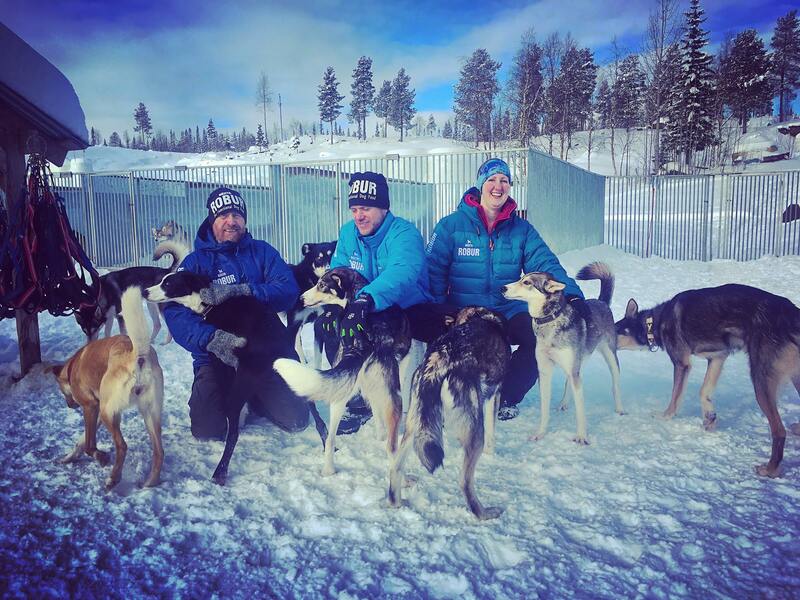 See Birgitte Naesss and her team come in as number 2, to Tolga amongst the F600 mushers. She lost 3 minuets to Petter from the run from Orkelbogen, So in total Petter has a 44 minuet lead. Petter Karlsson in the Lead at Orkelbogen! 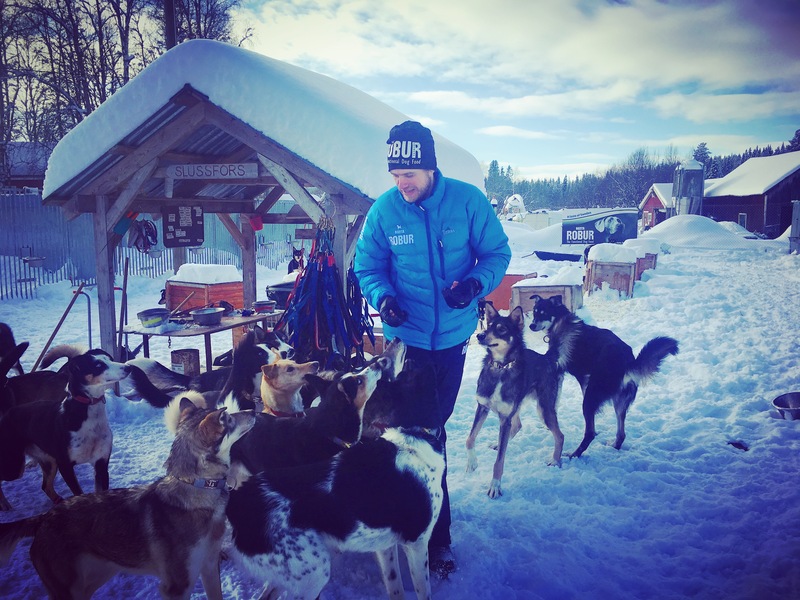 Read morePetter Karlsson in the Lead at Orkelbogen!